A good bar should be about good drinks, a wise man once told me. This must also be the philosophy of Herr Fritz Müller-Scherz, owner of the Green Door bar in Schöneberg in Berlin, since the feeling you have when you enter his bar (after having to ring in front of a big green door, quite a speakeasy feeling) is that the important thing is right there in the middle: a vaste selection of ingredients (I counted more than 30 gins), professional and passionate bartenders, and great drinks. No food menu, no loud music, no specific features. Still, the place has a lot of character, with an eclectic feeling surely coming from the fact that the “boss” (as they call him in the bar website) is an actor, musician, writer. 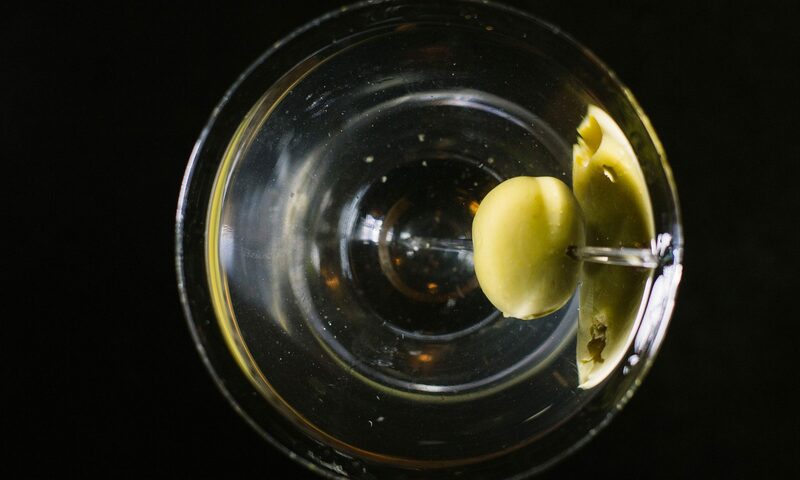 Martinis at the Green Dor are close to perfection, served in frozen classy glasses, with space for discovery. I was able to get a martini with Tanquerey Malacca gin (see this post for the story of this gin, recently recovered from oblivion), perfectly balanced with some bitter and with a grapefruit peel. The bar has a good list of signature cocktails, it has a no-mobile phones and a yes-cigarettes policy, and it is said to be one of the favourite spots of David Bowie in Berlin. 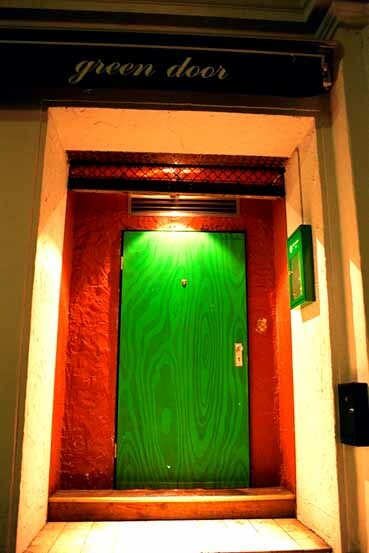 Not to be missed, just look for the green light above the green door… Classic Martini rate: 9.